Silent, three-position ­safety that acts directly on the ­trigger lug. Cold-hammered barrel and ­ultra-robust synthetic stock ­for extreme places. Soft grip inlays on the ­pistol grip and forearm for safe ­handling. 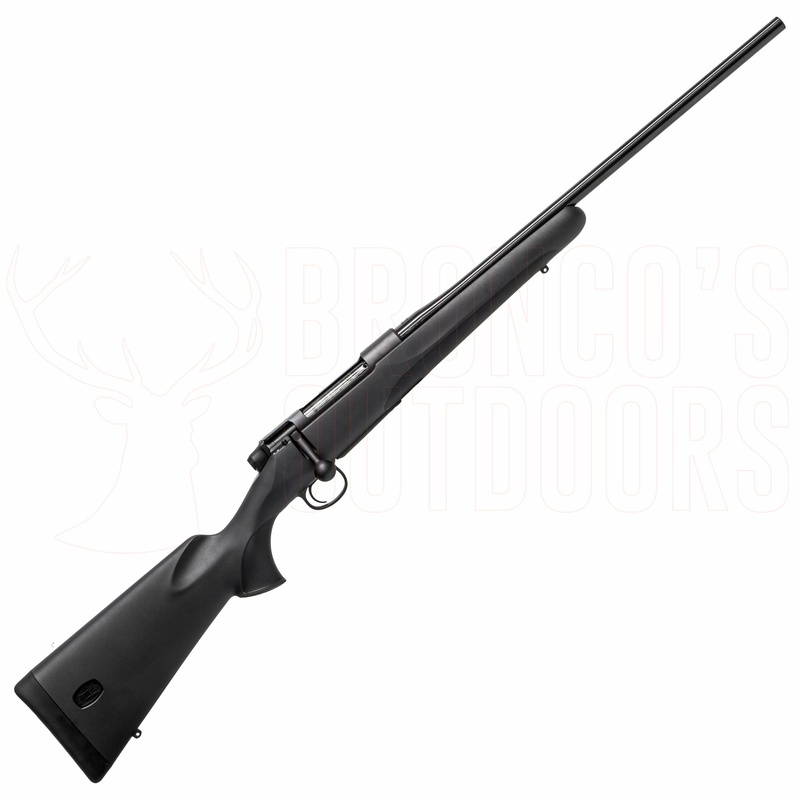 Consistent solid steel ­construction and Mauser build quality that has proved itself countless times. 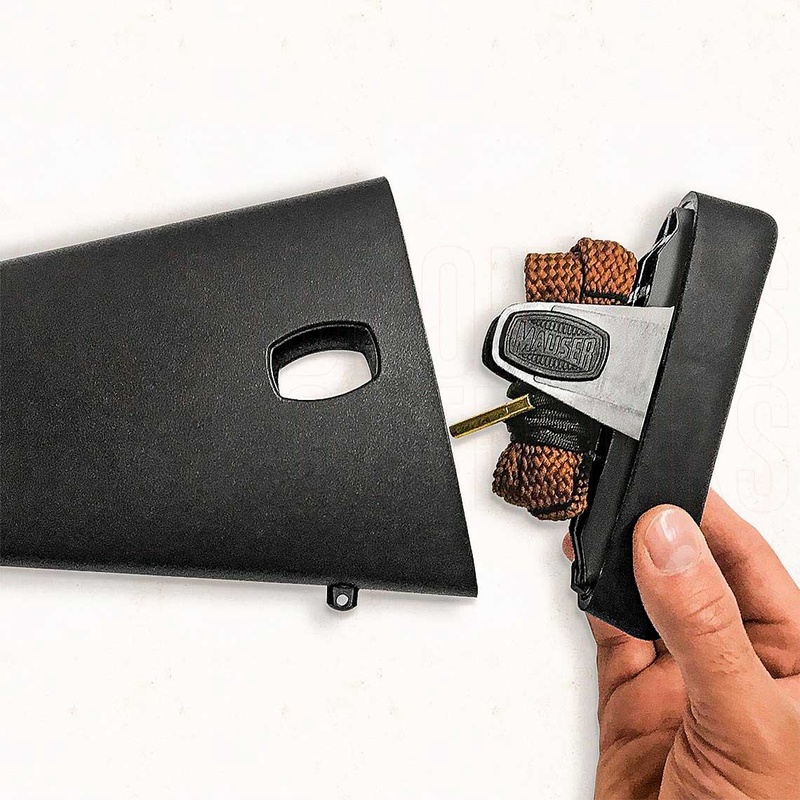 Be prepared for everything with the removable, double-row 5-round magazine. Dry-standing, adjustable, ­direct-action trigger for ­reliable shots every time. - Silently operating three-position safety system which acts directly on the trigger lug. 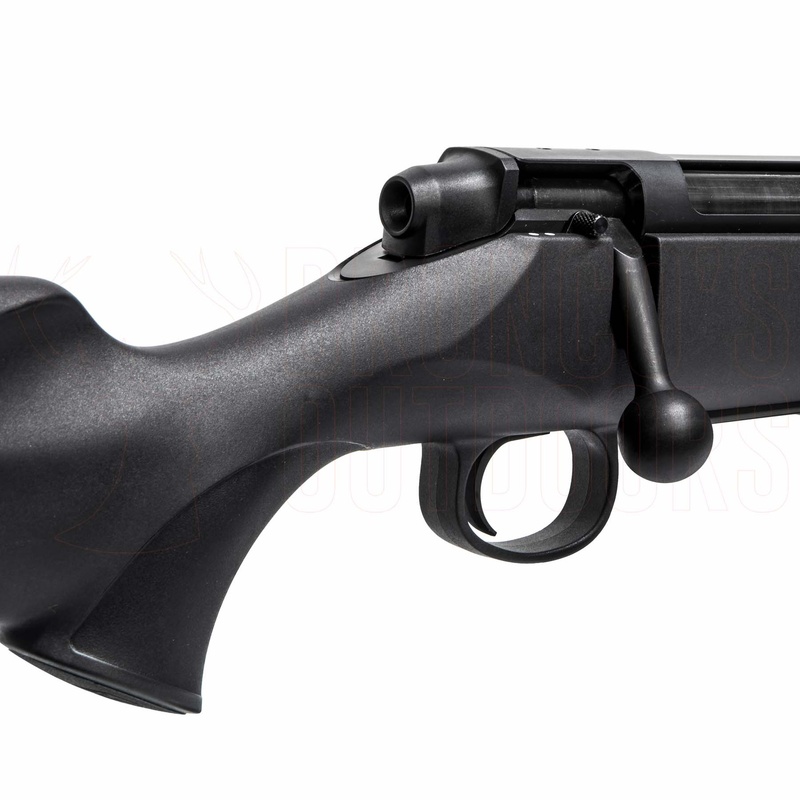 - Cold-hammered barrel and ultra-robust synthetic stock for extreme pace. - Soft grip inlays on the pistol grip and fore-end. - Consistent solid steel construction in MAUSER quality which has been proven a million times. 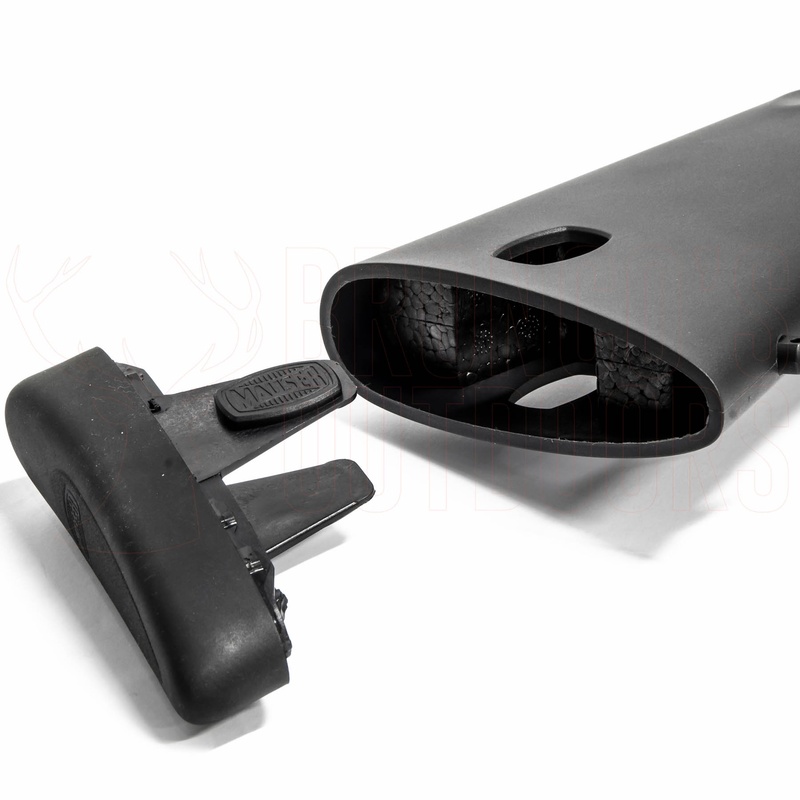 - Ready for anything with its removable, double-row 5-shot magazine. - Dry-standing and adjustable direct action trigger for reliable hits.